I LOVE how fine the powder is, I actually broke a kitchen blender on some mimosa root bark from another supplier! Mimosa hostilis inner root bark can be used to recreate authentic 17th and 18th century costume dresses. Customers also use mimosa on certain military uniforms and royal court costume recreations. 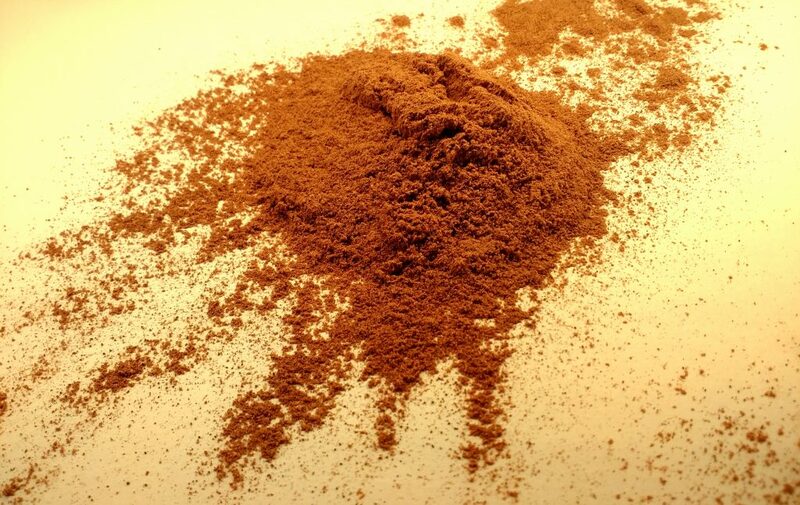 We also supply folks who work our powdered inner root bark into leather to tan it. Our Mimosa Hostilis is harvested from the right part of the plant (inner root bark). We grind this tough woody material for days at a time until the colour is bursting to get out. Not only this, but we only ever deal with the same highly skilled people who are dedicated to working in a sustainable manner. Order Mimosa Hostilis from Dartmoor Sheepskins today.